← Double Up & Back Race Results Are Posted! *ALL MEMBERS – please check your billing statement this month for upcoming events and to fill out and return a member info update form! If you can’t turn in the form, please drop Buz Ashbaugh a note at membership@cpyc.com. *Don’t forget the end of the first quarter is March 31st! Join us at the Club on weekends to spend your $50, or contact the Club to put aside some ship store goodies for you. Polos, sweatshirts and bags available! *We are currently looking for volunteers to help out on Wednesday nights with Beer Can Races starting April 16th! Please email Yvette Yong at regatta@cpyc.com if you are available to help. *If you are not receiving the weekly email blasts via Constant Contact, you’re not getting notices of all our fun events. Email Yvette at regatta@cpyc.com to get added to the list. 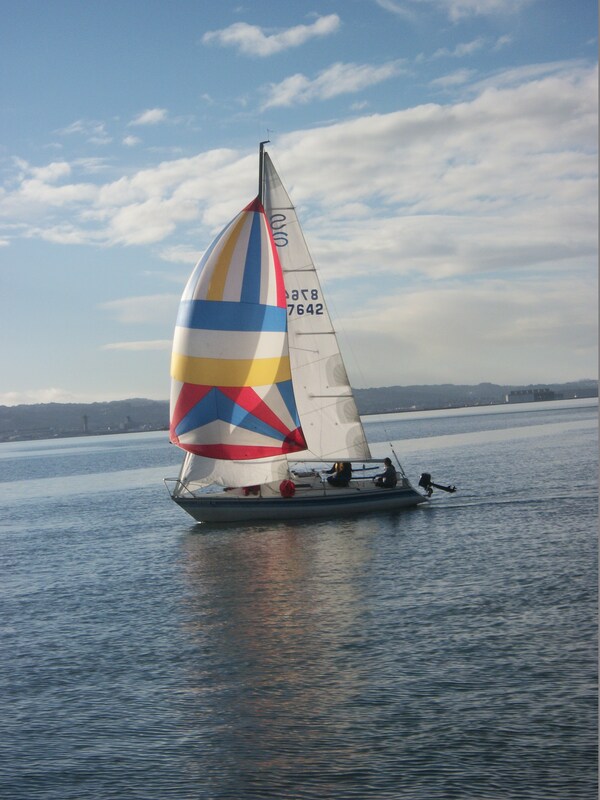 *Registrations for Youth Sailing are now open! Get your kids and grandkids started on the water, and tell all your friends with young ‘uns! For more information, email Laurel Reid at vicecommodore@cypc.com. *Please note: if you have a boat and/or trailer in the backyard of the Club, please make sure Carly knows about it for billing. Any unclaimed vehicles by the end of the month will be removed. Email Carly at carlykcozart@yahoo.com. Congratulations to Jack Verducci and the crew of Vita e Bella on a spectacular win under tough conditions! Race Results are posted at: https://cpyc.com/sailing-at-cpyc/race-results/ Race Report to follow when I can figure out how to add a new blog to this website.